Flushed with Rosy Colour: Our Rose is Red! 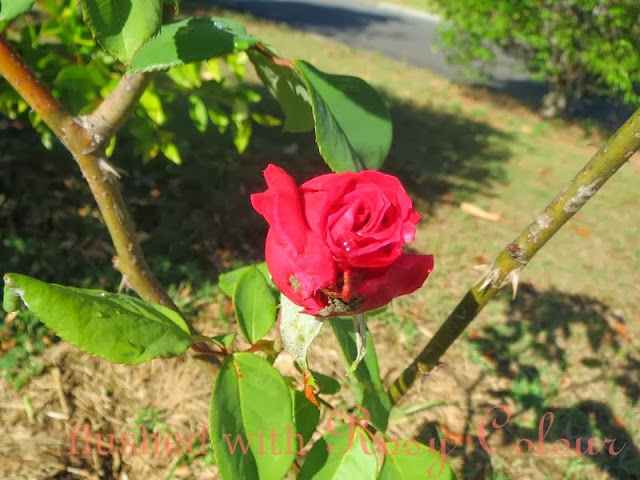 I posted last month about our old rose bush coming back to life after some much needed TLC. Well, now it has rewarded us with flower! And what a lovely surprise to find it's red! 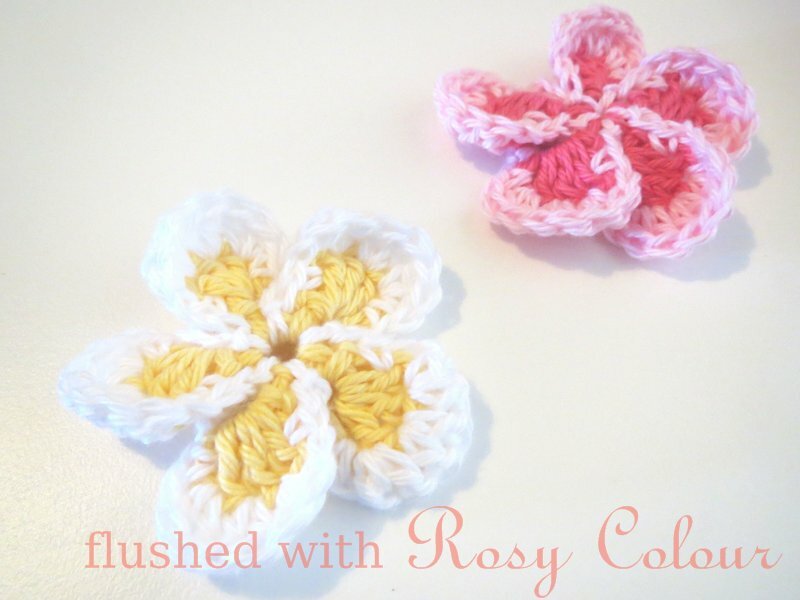 Very flushed with rosy colour, indeed!